Rooftops – Not only is their new album selling very well, a new teaser video is available for your viewing pleasure. They will be featured on the New Album Spotlight page in the January edition of Electronic Musician so look for that when it comes out. You can also now request tracks from their new album “A Forest Of Polarity” on Pacific Northwest Radio Stations KUGS Bellingham and KEXP / 107.7 The End KNDD / Hollow Earth Radio / KCPR Seattle. You can stream songs from the album on the Rooftops Myspace Page, Last.fm or Lala and download the album on Itunes, Amazon or buy a copy from the Clickpop Records Store. 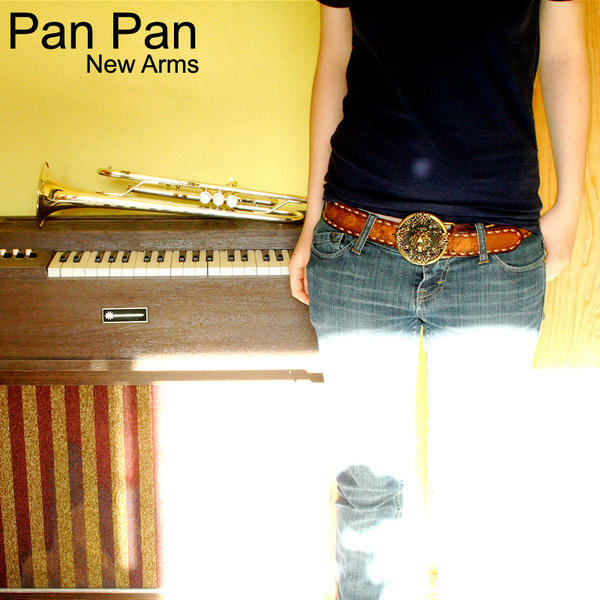 Pan Pan – Coming off her performance opening for The Books, Sarah and company have officially released the album “New Arms” digitally on Emusic, Itunes and Amazon (Follow The Links To Download The Album) And continues to get praise from local publications. Look for a studio full length sometime in 2010 as well as their apperiance in the 2010 EMP Sound Off! in Seattle on Feb. 20th! 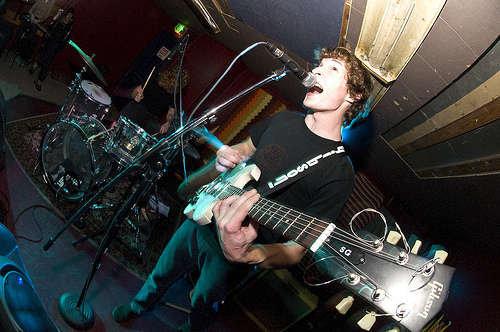 Check out the Pan Pan Myspace and don’t forget to become a fan on Facebook! The Mission Orange – The duo gained some nice praise from Don Project of SunBreak for their show at The Rogue Hero last month, saying that that while “Sporting a huge sound for a duo” they “wove wonderful melodies around powerful rhythms.” And although younger “they bring a swagger and a complexity to the stage that rivals their legally adult compatriots.” This show also got them the December Rock And Roll Moment of The Month in What’s Up! Magazine. They are working on finishing their new full length album that will probably see the light of day in Early Spring 2010. Check out the Mission Orange Myspace and become a fan on Facebook.